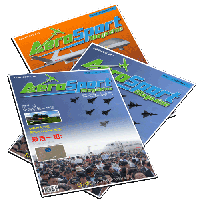 Aerosport Magazine is a platform for aviation manufacturers, pilots and fans to share together their experiences, built friendship, network and to provide an information source for the aviation community. 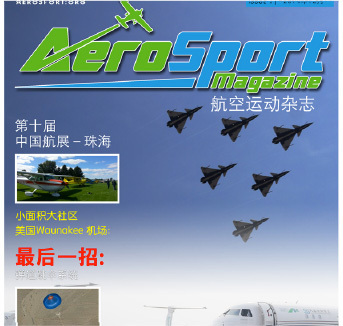 Aero Sport Magazine is published quarterly in both print and digital versions and is available to our members in both English and Chinese. 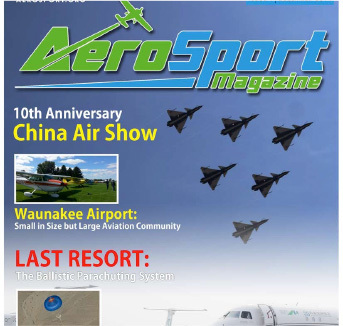 The magazine’s articles cover reports, recreational aviation activities, aircrafts, aviation products, avionics and much more. It is a great source for both International Aviation Manufacturers and China’s enthusiasts to share their most advanced technologies and reach the biggest potential market.